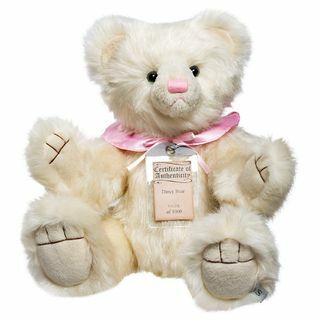 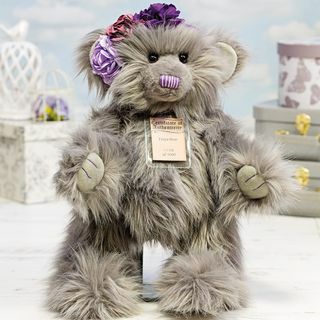 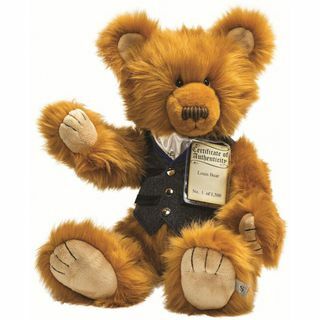 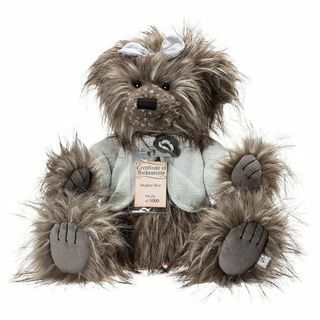 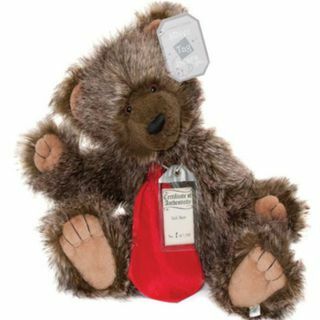 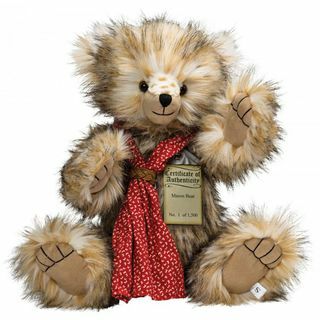 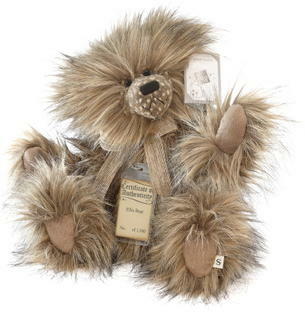 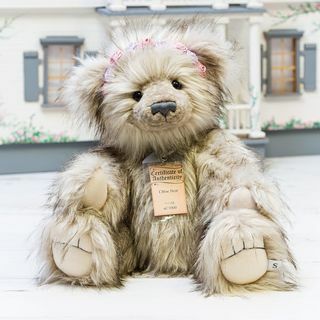 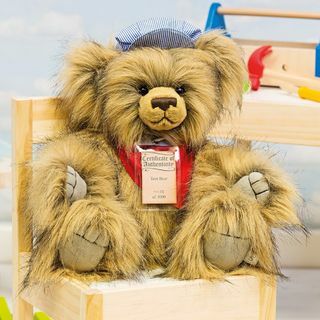 See our large range of Suki Silver Tag Limited Edition Bears, special bears for special occasions . 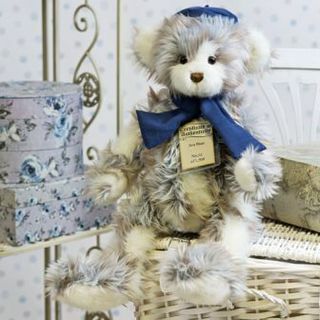 With fast delivery around NZ and worldwide backed by our 100% guarantee. 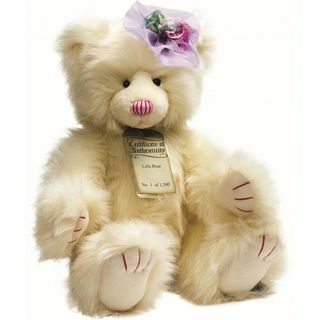 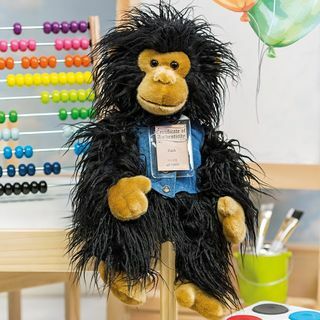 Contact our head bear - michelle@bearsonline.co.nz with any beary questions.